link up your Action Wobble Creations. a project using an Action Wobble ! 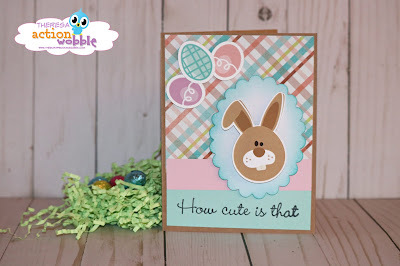 with an Easter theme and an Action Wobble. you can keep Wobbling with us! Now...on to the Design Team creations. The rules are Easy Peasy! 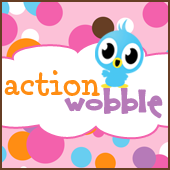 1) Join the Action Wobbles Fan Club on FB. Challenge project in the group. to find all of the projects that were entered. We'll choose a winner and announce it in the group.